The JYS wireless mini controller for the Nintendo Switch is the first third-party controller featuring an NFC reader for your Amiibo support! It also just so happens to be one of the most beautyful Switch controllers on the market, and there’s a lot to go over, from the well-done D-pad, to the texturized handles, and every thing in between! So strap yourself in, sit back and relax and let me know in the comments section what you think of it and if you are planning on picking this one up! 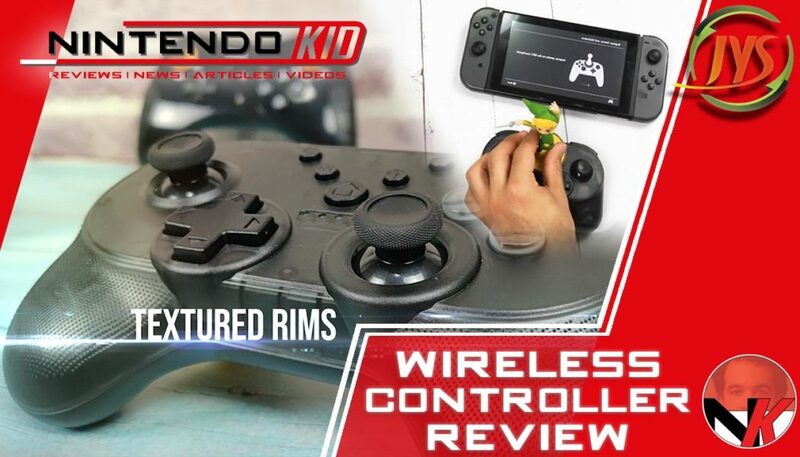 Kindly note that a review sample was provided by JYS, developer and manufacturer of the JYS Mini Controller for the Nintendo Switch. More Nintendo Switch accessories reviews coming soon, stay tuned!